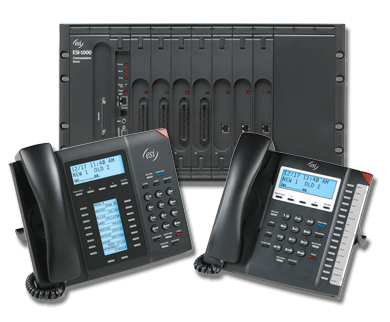 Business phone systems, telephone sets, hardware and software application devices. 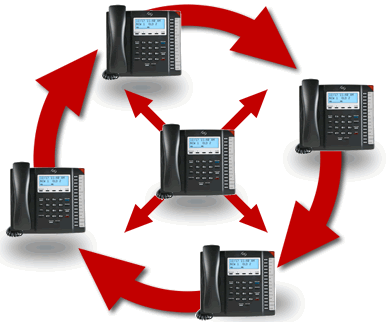 Part of Action CTI's complete telephone system solutions for large sites. 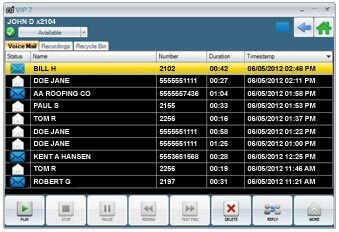 A small business office system in a digital, IP, or combination configuration with enterprise features and capabilities. 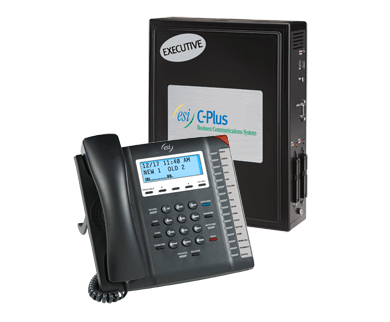 An IP phone system to meet and exceed the needs of any enterprise-level businesses. 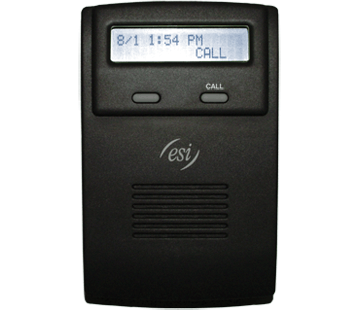 Designed for very small offices and easily upgraded to the ESI-50 when needed. 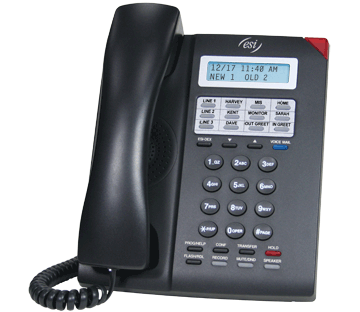 A feature-rich phone system with advanced capabilities and is amazingly easy to use. 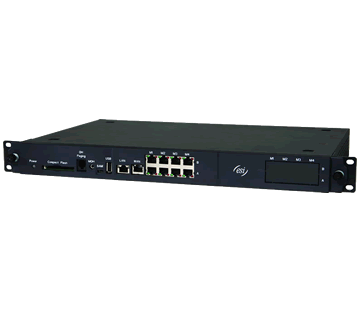 Digital, IP, or a combination of the two. 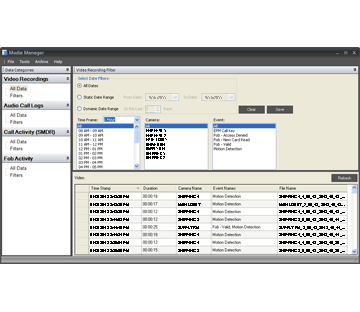 Unprecedented flexibility and functionality. 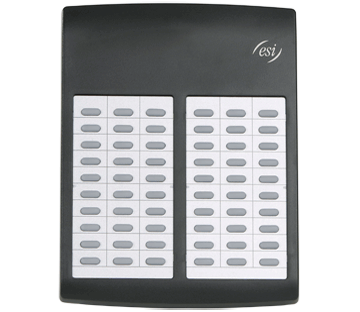 All IVX Class systems are legacy products that have been replaced by the newest models. 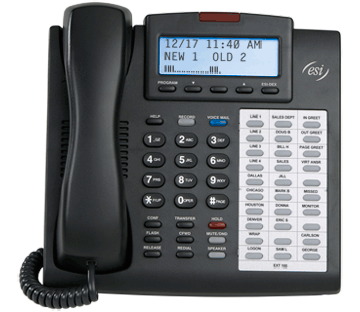 Provides local IP telephony or works from a broadband-equipped remote location. 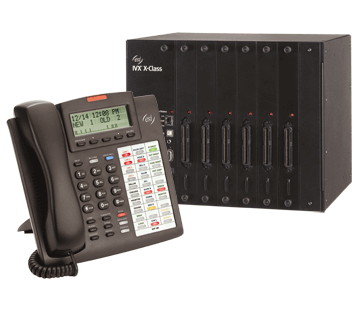 Works with the IP Server 900 and ESI Communications Servers. 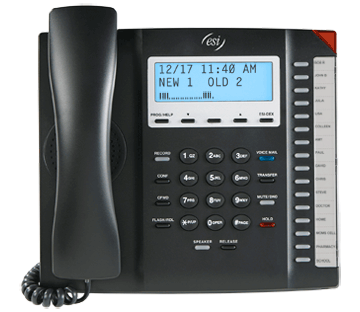 The ESI 30SIP Business Phone from Action CTI is perfect for lower-traffic ESI Cloud PBX users who need access to system features but require less customization. 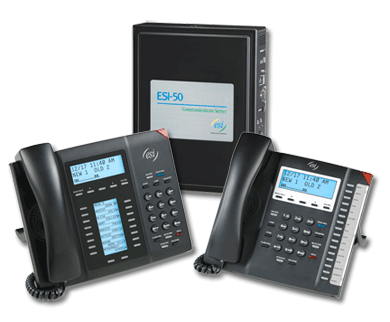 Use with IP Server 900, ESI Communications Servers, ESI C-Plus Executive and IVX C-Class. 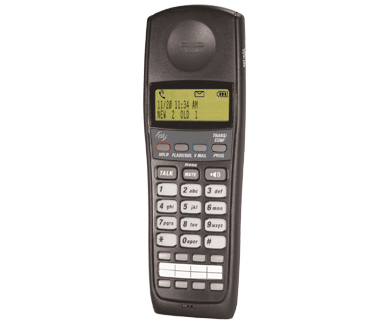 Control Calls and Organize Voice Mail and Contacts. 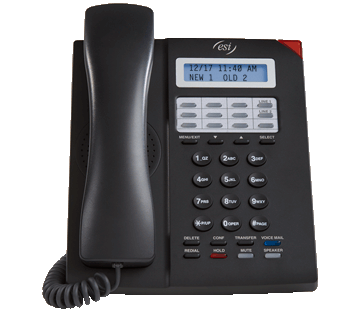 VIP 7 from Action CTI applications work with your ESI system to enhance your day-to-day communication, including the ability to control calls and organize voice mail and contacts. 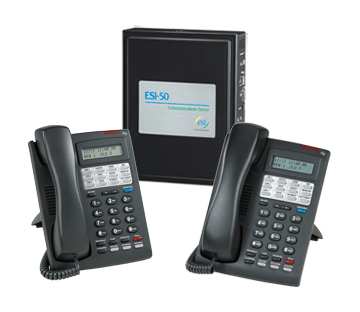 Compatible with IP Server 900 and all other ESI Communications Servers and is a hardware/software combination which provides audio and video monitoring .  ESI Presence Management from Action CTI is a hardware and software solution incorporating an innovative combination of RF scanning technology. 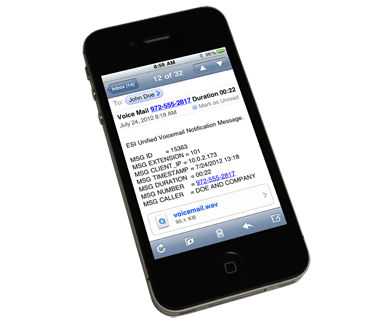 ESI Mobile Messaging from Action CTI combines the advanced capabilities of your ESI business communications system with the convenience of users’ existing e-mail accounts. 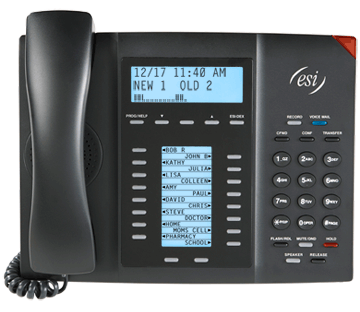 Esi-Link from Action CTI uses your WAN or the Internet to join together up to 100 compatible ESI phone systems into one interconnected, IP-based system.